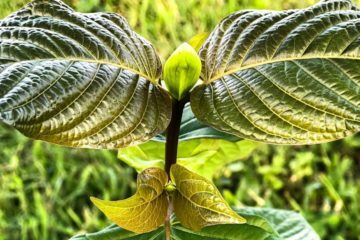 Mitragyna speciose, commonly known as Kratom, is a tropical evergreen tree that belongs to the Rubiaceae family. 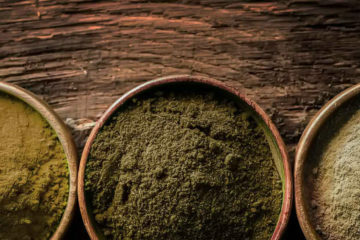 Originally came from South East Asia, Kratom is native to Papua New Guinea, Malaysia, Thailand, and Indonesia. 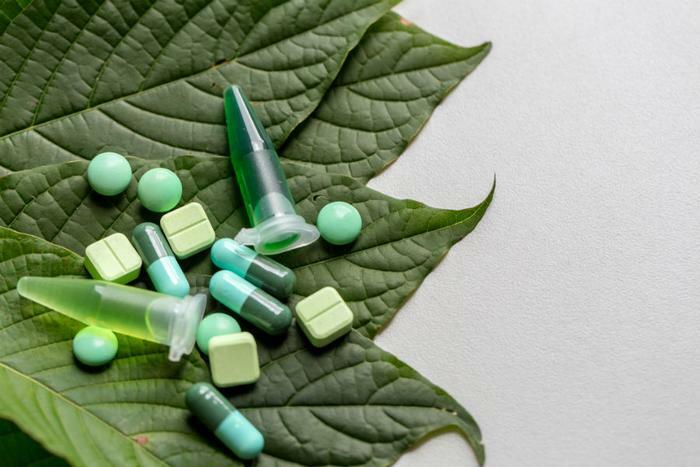 Over the past few years, the leaf has been a subject of different studies across the globe, and it has been known for having powerful medicinal effects. 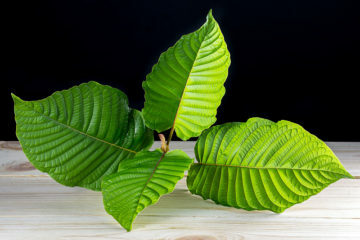 Most common uses of Kratom are relieving body pain and ending substance addiction. As years pass by, experts found the leaf as an effective solution for anxiety. 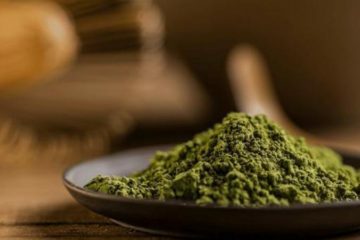 As the famous subject of research, Kratom has different strains. Each of them is highly effective in treating the mental disorder. 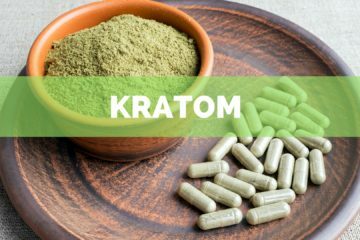 The good news is that users can combine all these strains for a better result in real time and in this article we will show you how to use kratom for anxiety. 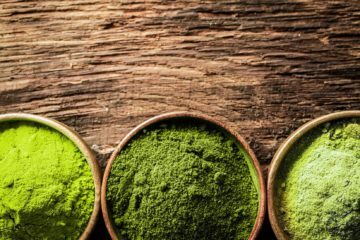 However, not all Kratom strains ensure good results. Some work better than others for specific and unique needs. The effectiveness of one strain depends on how your body reacts, the amount of dosage you take, and other factors. Other strains provide excellent results for some people, and others do not see the same benefits. A little experience plays a vital role in finding the perfect option for you. 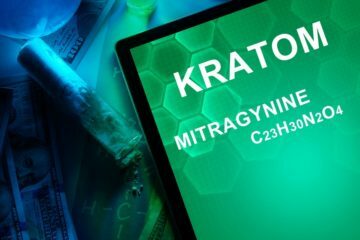 Kratom has been incorporated into people’s mediation. But, using it for the first time can be tricky. A little knowledge about the method is imperative for you to treat apprehension and nervousness. At first, you can’t get the most out of the treatment because of its wide variety. Each has different effects. This means that a wrong option cannot address your health condition. People may use a highly energetic strain, rather than the one that puts an end to anxiety. 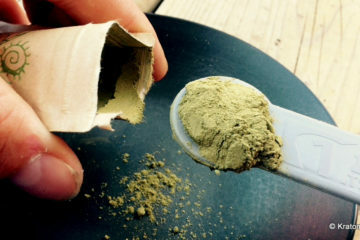 Every two grams of this Kratom strains produces effective and fast results in no time. It is often used by many people to treat anxiety and chronic pain. Unlike the other types, it does not pose a high risk of side effects. This makes the dosage more flexible that becomes a helpful solution for patients who suffer from insomnia. Commonly found in Indonesia, this strain has a unique set of effects, making it the most top-notch option among patients out there. While its effects can vary depending on the season or vein colors, universal benefits are pain relief, sedation, relaxation, and mood elevation. As with Borneo, Indo Kratom has strong components for impotency. The only difference is that it tends to be less sedating. 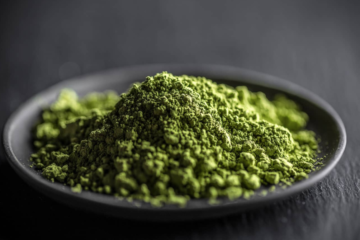 In fact, users of this Kratom found it to have a long-lasting effect. 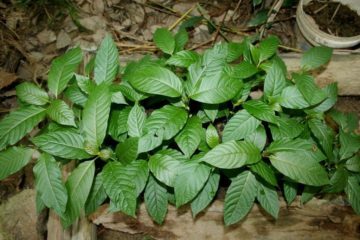 Like Bali and Borneo strains, studies show that indo Kratom can offer anxiety relief. For those who are looking for a Kratom that gives energy or mood-boosting effect, a white vein Indo strain is the option you shouldn’t miss. Due to its anti-anxiety and sedative effects, Bali is the most purchased strains. Despite that, it is not as expensive as you think. As a matter of fact, it is available at a reasonable price you can afford. Unlike Borneo or Indo Kratom, it is more affordable that lead to huge savings. However, there is no such thing as a perfect solution. Bali has side effects, including nausea that only happens when you exceed the recommended dosage. Always seek help from a professional to avoid complications in the near future. Have you been enduring anxiety for the past few days? Have you been taking prescription drugs without a good result? Whatever the case may be, worry no more! Red Veins is one of the best Kratom strains you should give a try today! It has higher sedative and painkilling effects that will be of great help on your part. But, don’t forget that some red vein Kratom can be stimulating. It is essential to do your homework before you make a decision. Check the product of your choice to spend your money on something highly effective. Last but not the least is the super green indo Kratom. Since its discovery, it has been gaining popularity. Not only is it new, but it can also produce separate effects such as relaxation and stimulation. As with other leaves, its origin and amount of alkaloid determine its effectiveness. The euphoria that comes with the Super Green Indo Kratom is more different than a red-veined Kratom. This is made from super-sized plant leaves, increasing its amazing benefits. Unlike the ordinary leaves, this has a large number of alkaloids. 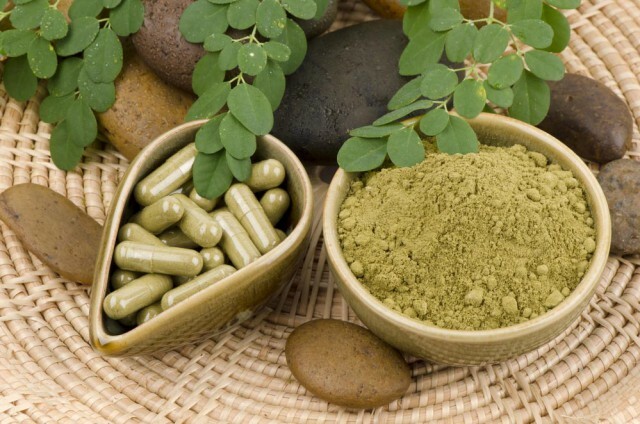 It is more potent than other Kratom strains because of its physical and mental effects. So, what’s your leading choice? 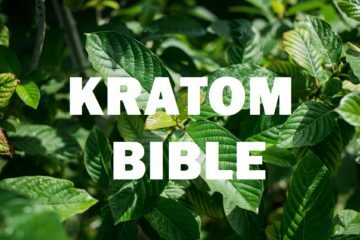 Whatever the Kratom you want to use, ask help from a professional. Seek their prescription before you make a decision for your safety and comfort! When looking for the best options, you should try 150ct Gold Maeng Da Kratom Capsules and 150ct Gold Bali Kratom Capsules. Visit https://amazingbotanicals.net/ for more information!